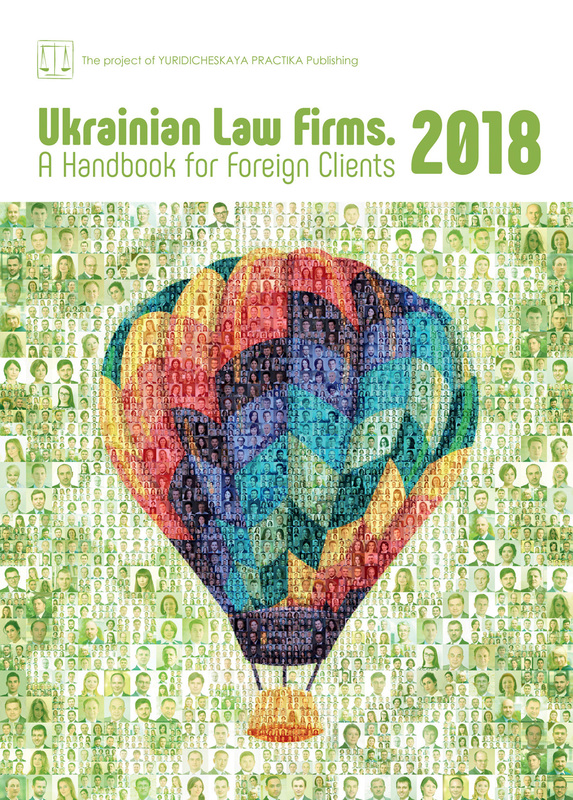 Dentons acted as Ukrainian legal counsel to BlaBlaCar, the world’s largest long-distance ridesharing community, in connection with the activity on the Ukrainian market. Dentons team advised as to various complex legal issues of Ukrainian law, including on issues of electronic commerce, data and consumer protection, regulatory requirements, tax, and liability. 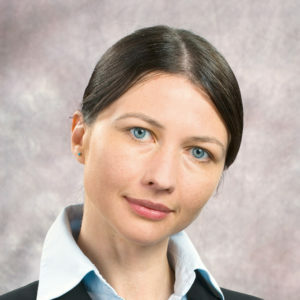 Dentons team was led by Kiev partner Natalia Selyakova with significant input from associates Ksenia Ostrovska and Artem Lukyanov.